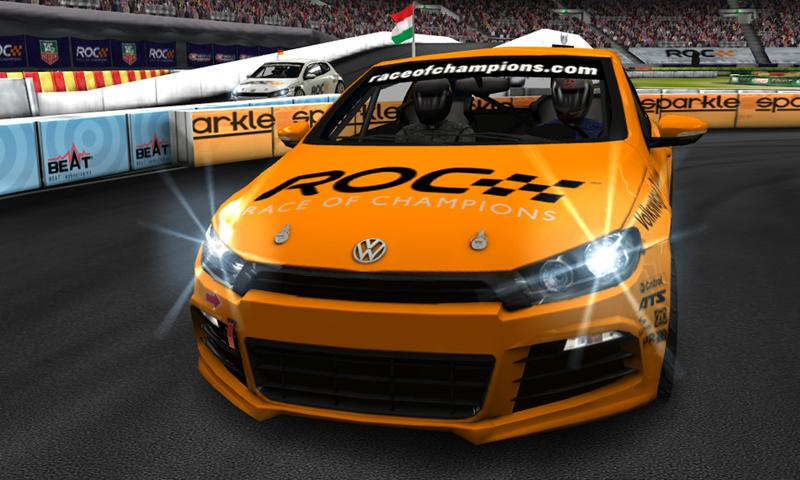 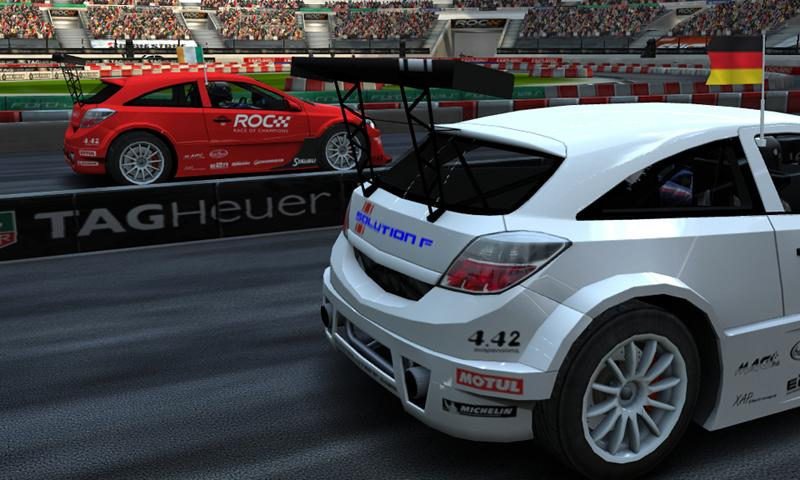 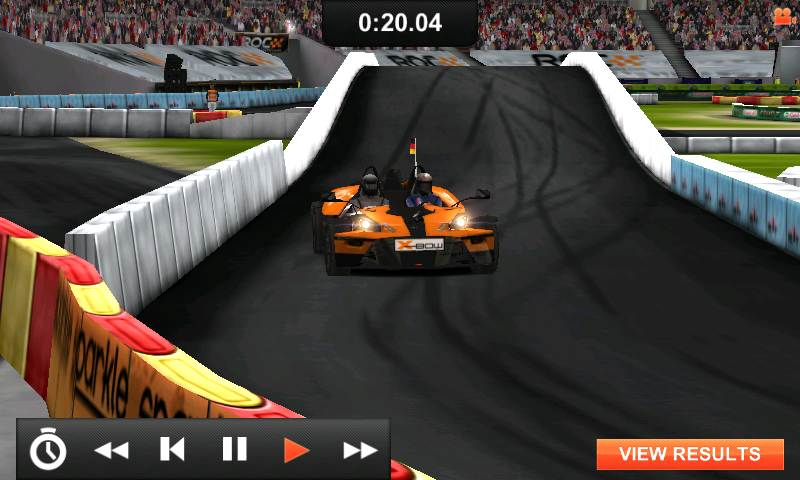 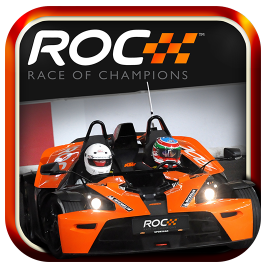 The official Race Of Champions game of unbelievable quality that Invictus has been teasing us with since October was just released in the Android Market. 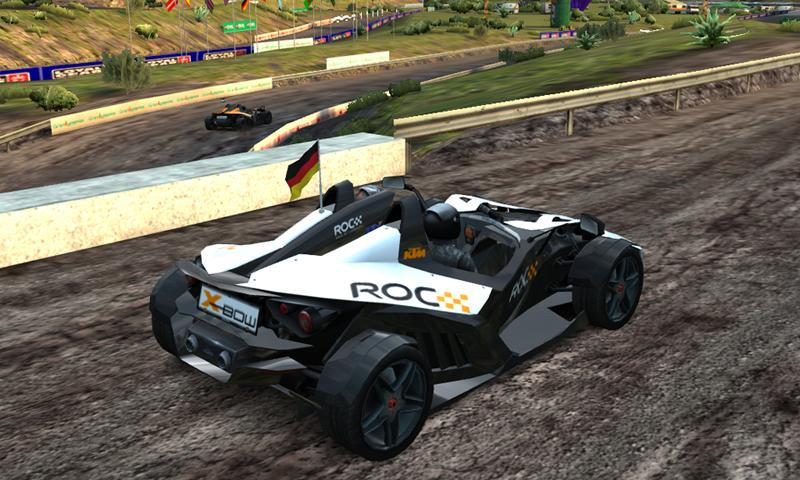 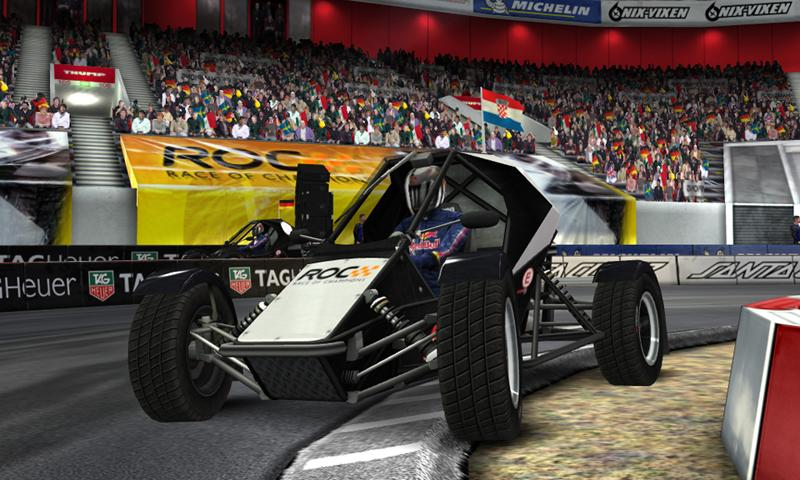 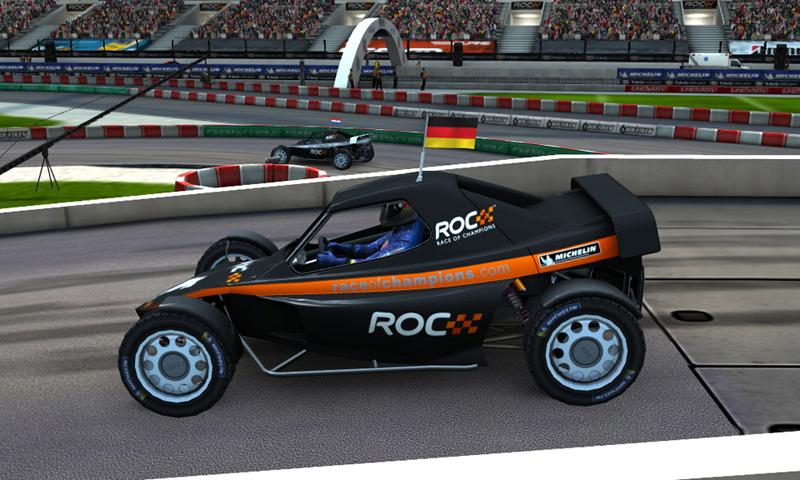 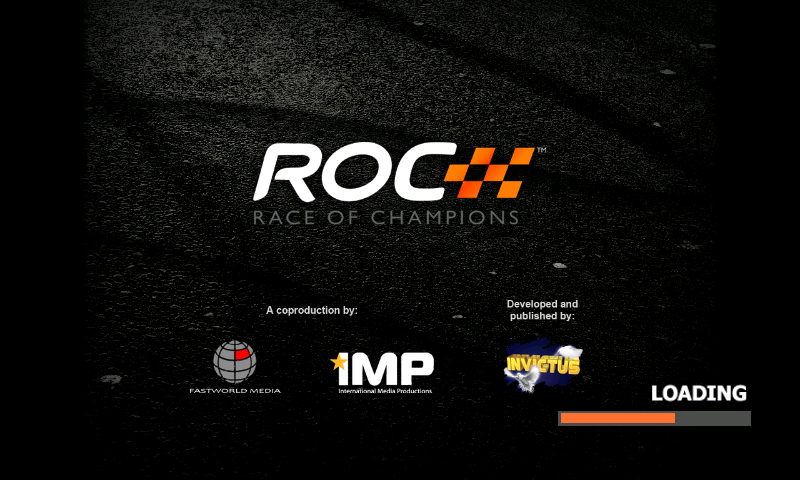 First organized in 1988, RoC is a real annual motorsport event "where stars from Formula One, World Rally Championship, NASCAR, sportscars and touring cars compete against each other, going head-to-head in identical cars" (per Wikipedia). 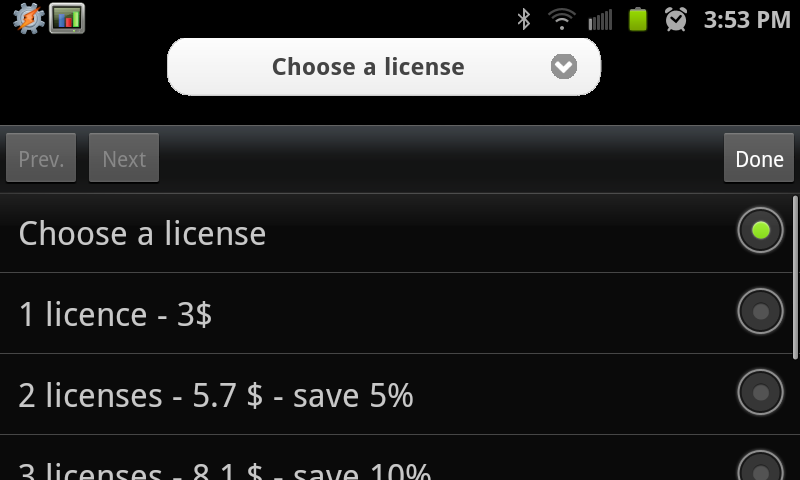 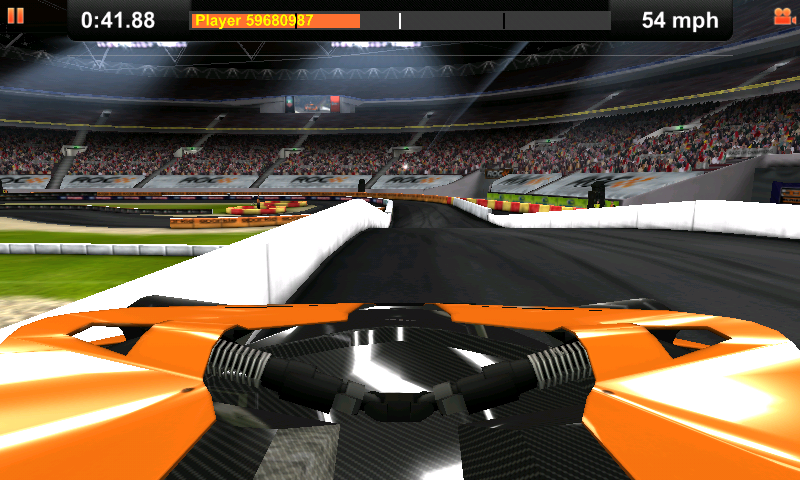 The Android version has stunning graphics and the level of detail you would regularly expect from a console game. 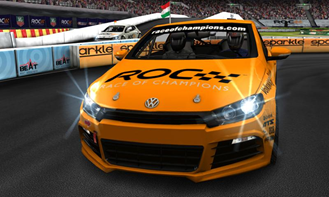 Championship races, 4 different control schemes, highly-detailed real cars and tracks, replays, leadership boards, achievements along with excellent music and sounds can be found in the Market for... free. 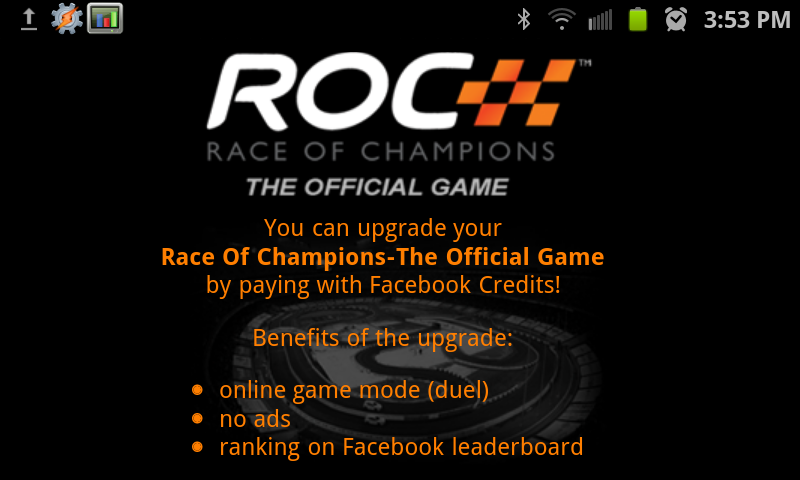 Online multiplayer and ad removal can be purchased for $3, but you can play the whole game without paying a cent, for which I have to give Invictus huge props. 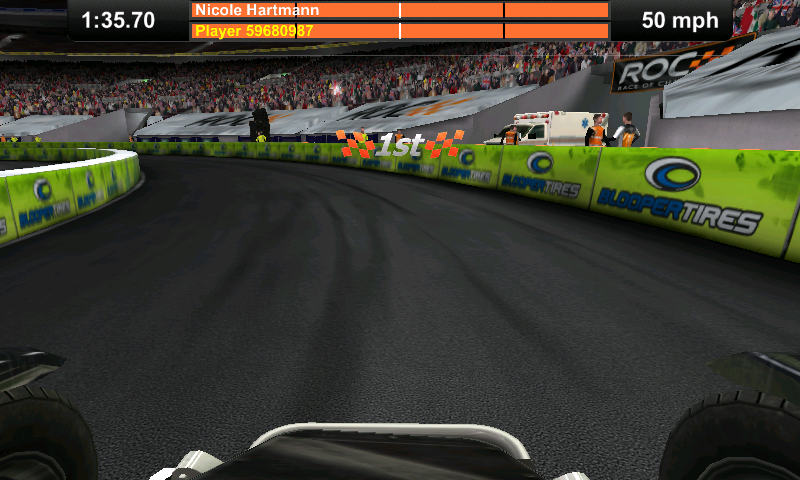 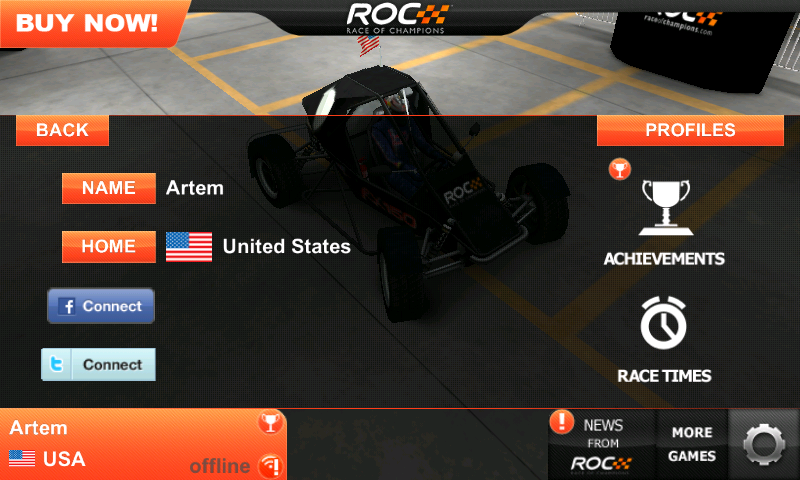 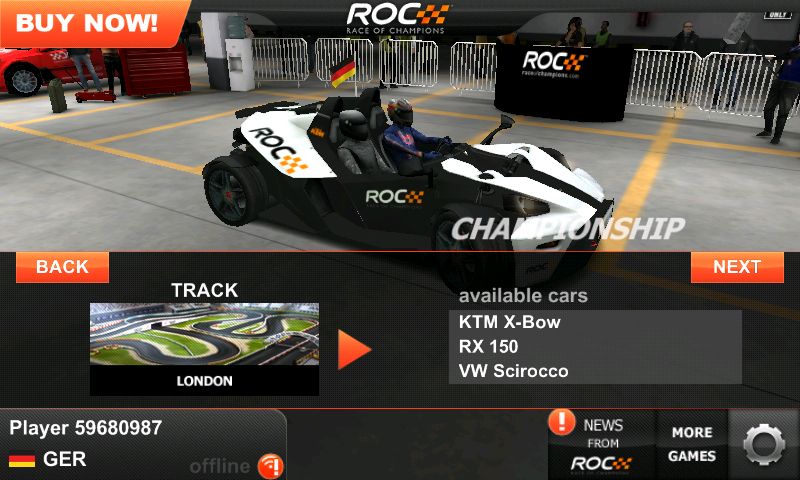 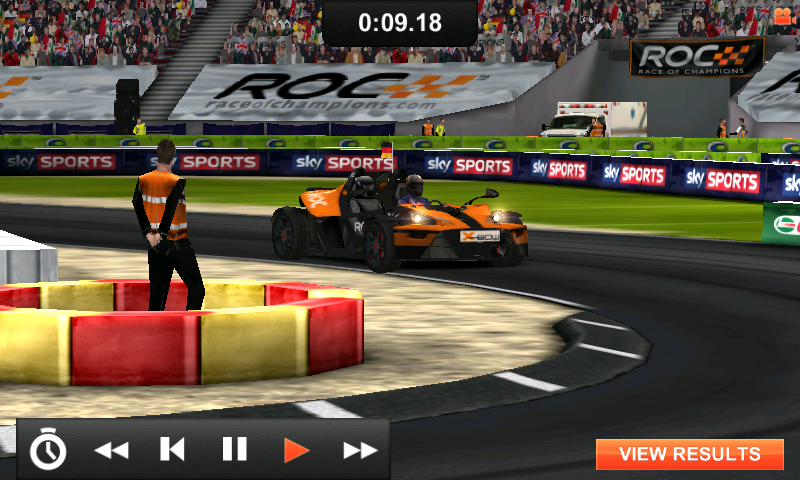 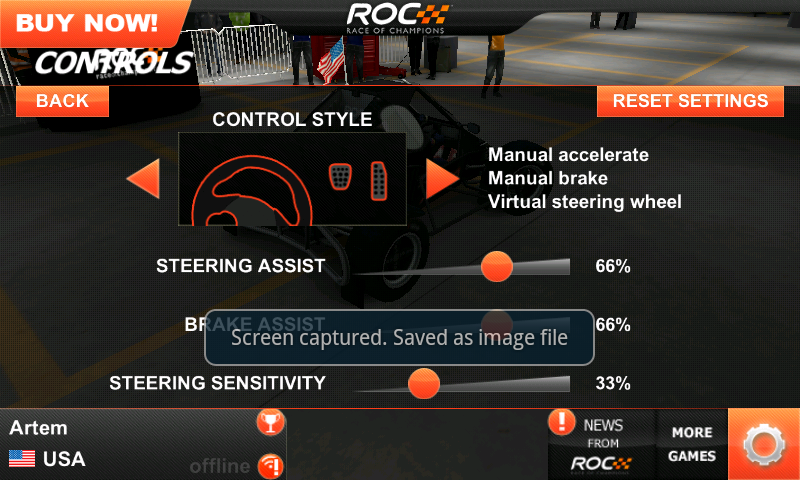 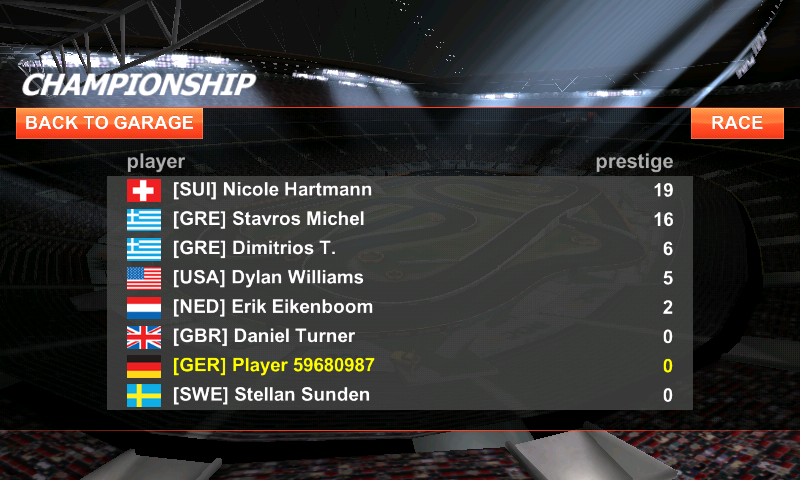 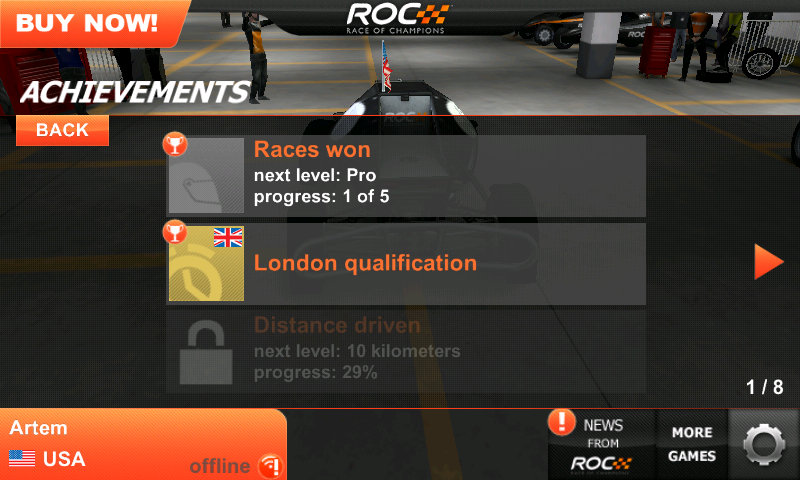 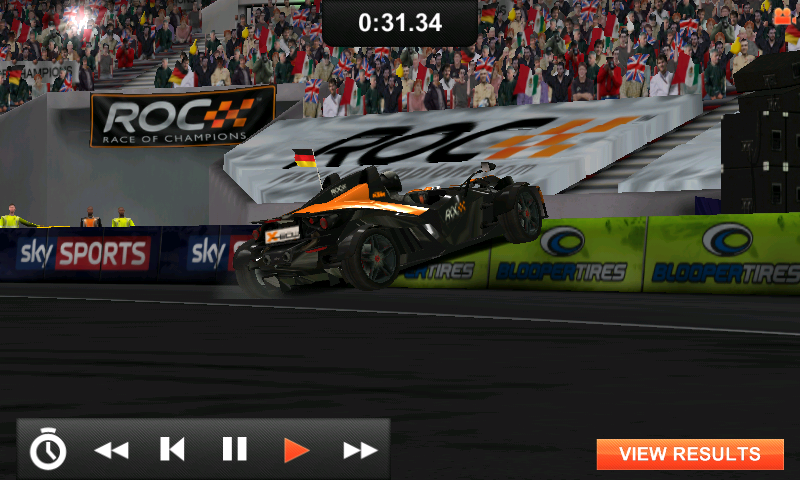 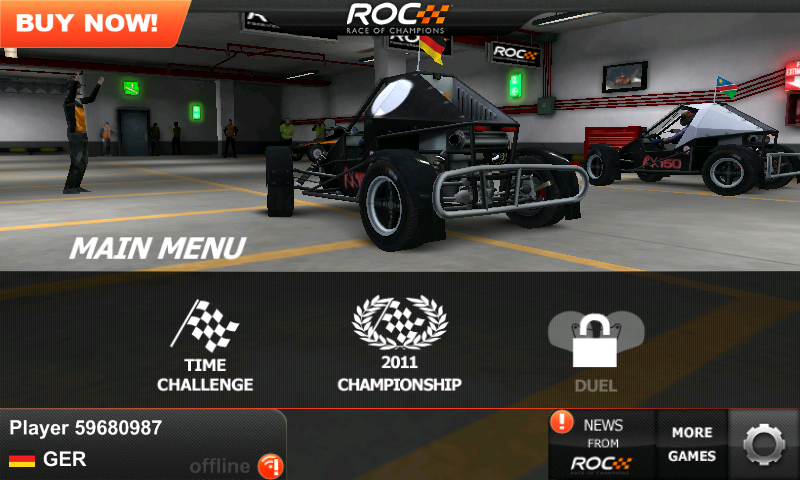 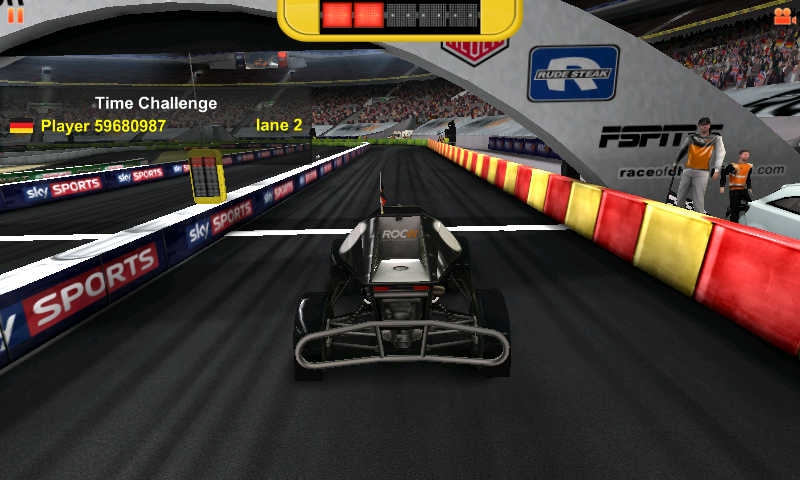 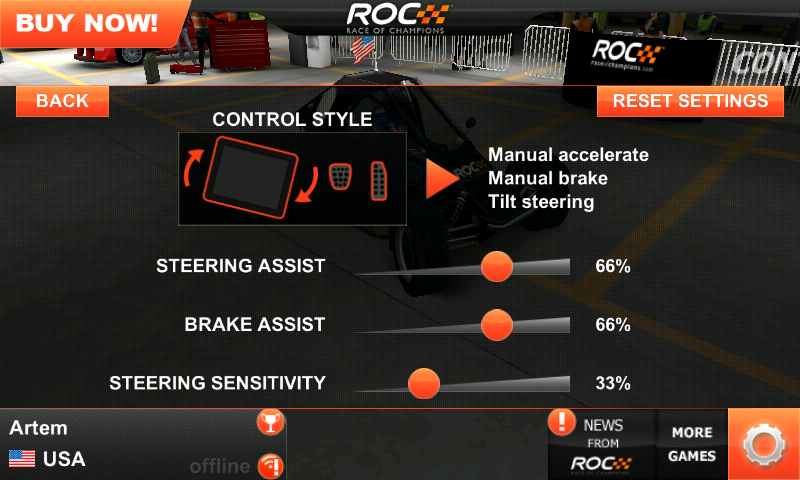 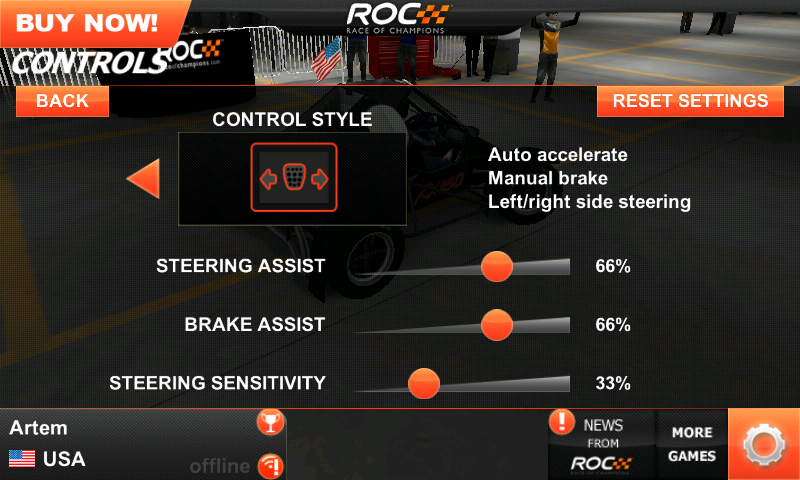 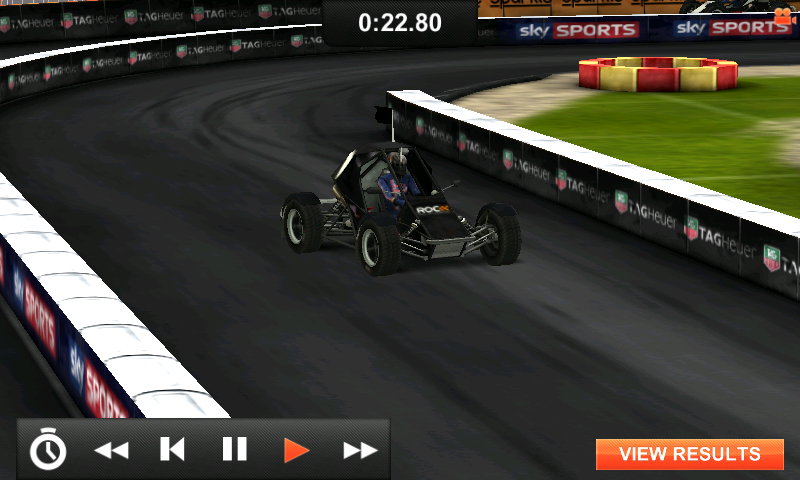 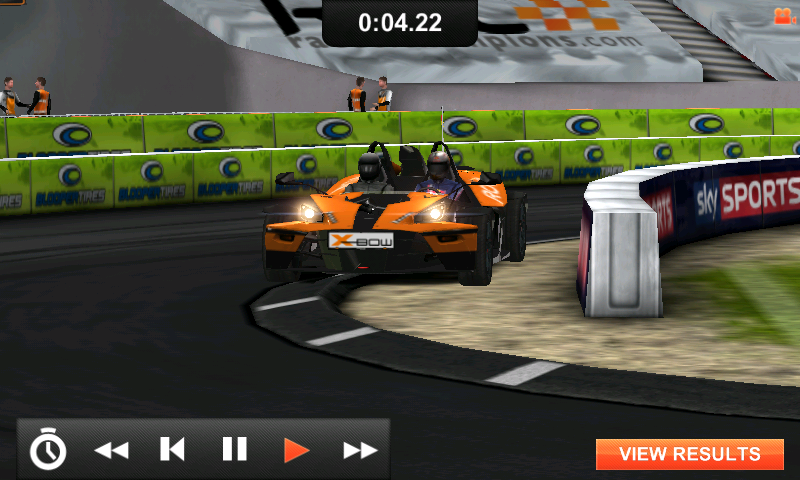 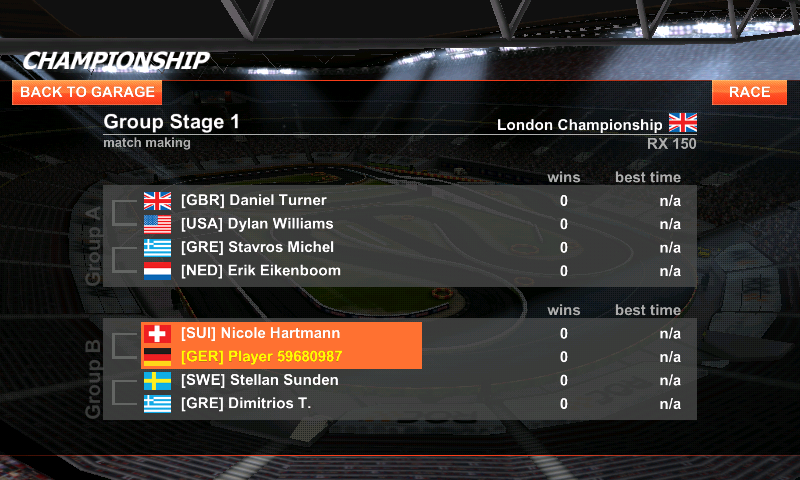 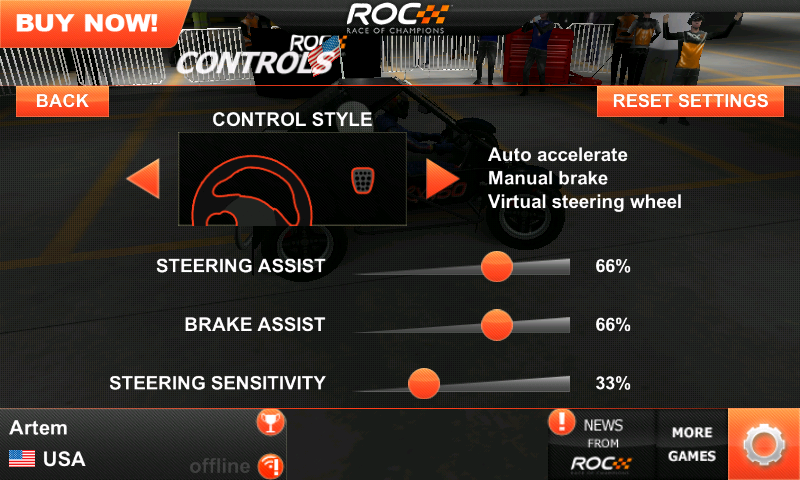 Race Of Champions should work on phones and tablets alike and hasn't crashed or lagged once on my Galaxy S II (which, admittedly, is a beefy device). 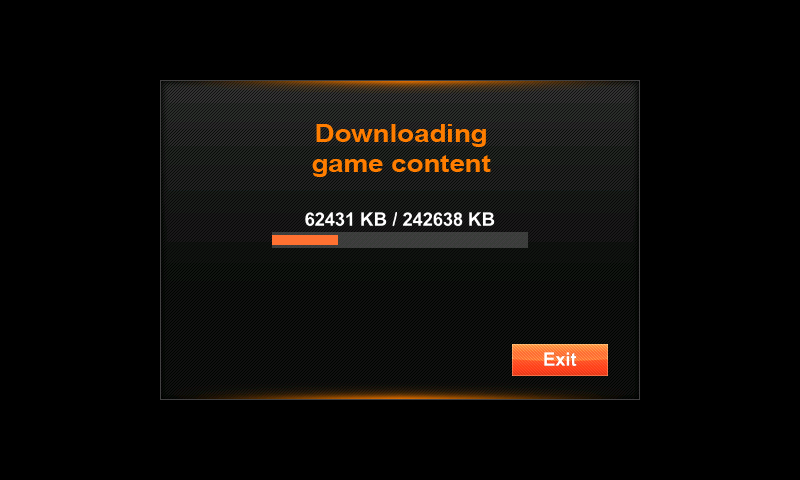 The only quirky bit is downloading the extra 242MB of data, which took almost an hour and got interrupted 4-5 times (thankfully, restarting the game resumes the download). 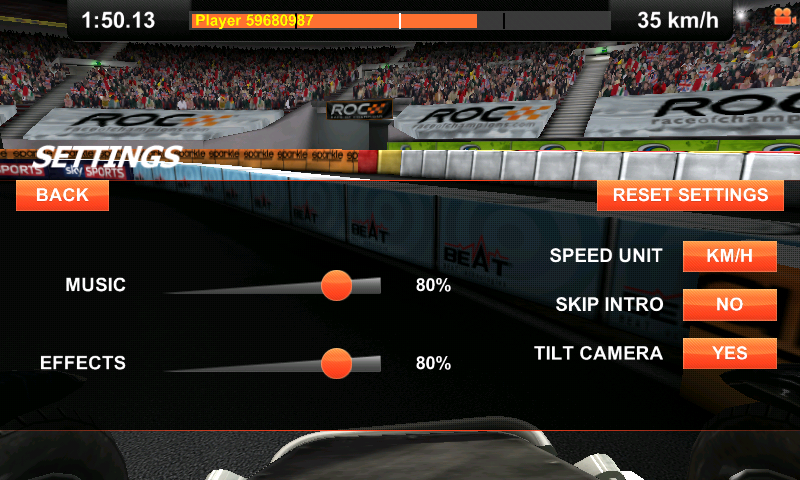 Once you're past that step, things should be smooth as butter. 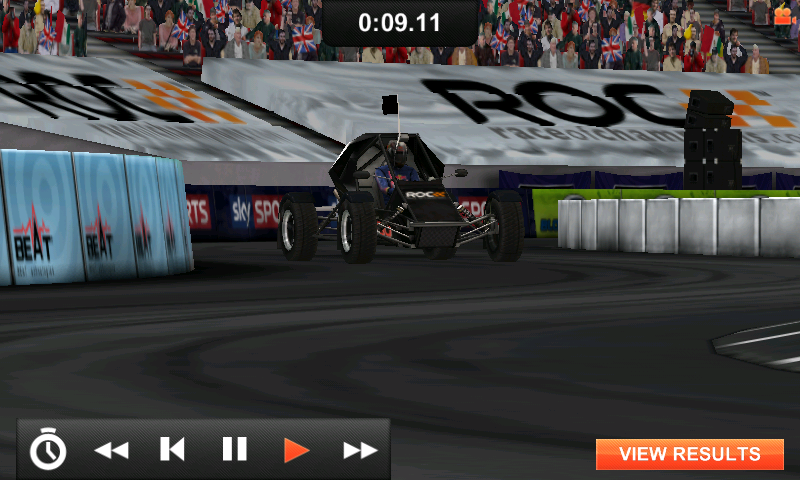 And now I'll let the pictures and videos do the talking; check them out and head over to the Market - you won't be disappointed.